Animation Guild Vice President Jack Thomas was elected President of the guild tonight at TAG’s January General Membership meeting. Mr. Thomas was nominated by the membership and elected by white ballot. 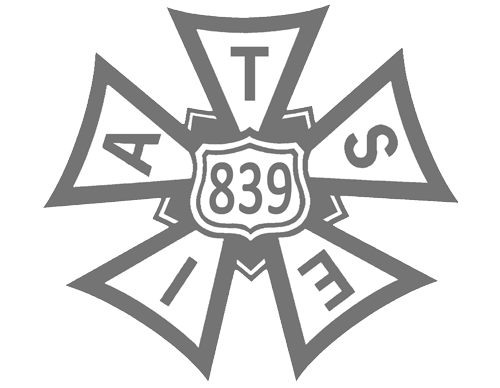 Outgoing Animation Guild President Nathan Loofbourrow resigned as President at the end of 2014. As required by the guild’s constitution, an election was held at the next membership meeting.